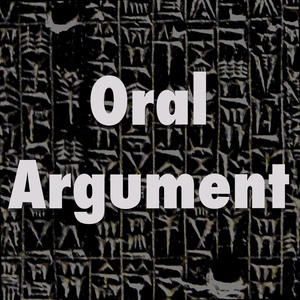 We found 5 episodes of Oral Argument with the tag “prisons”. Judicial web-surfing for facts, with Amanda Frost. Joe and Christian respond to feedback. Prison populations, with John Pfaff.